Most people put alarms and erect fences to provide them with security at their homes. 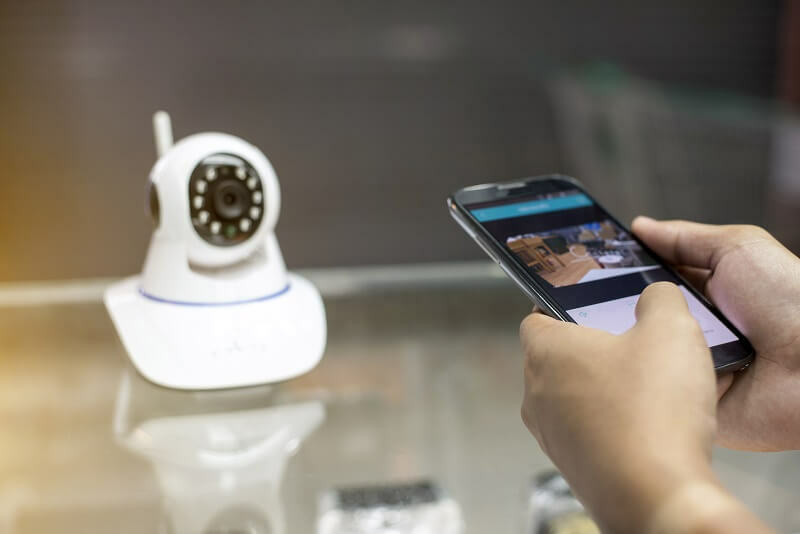 While these conventional security systems provide you with the much-needed protection for your home, they do not offer the visual advantage of CCTV systems. Surveillance systems installed strategically by your electrician in your home can capture and store all the details of things happening in their area of view. Besides they have a hoard of benefits for your home. When carrying out your next electrical installation for your home, you should consider installing CCTV cameras because of the five reasons below. It is always hard to keep an eye on your property all the time. CCTV installation can help keep away criminals and robbers from your home by giving you 24-hour surveillance. Before criminals and vandals break into your house, they have to observe the security of your home first. And if they spot surveillance cameras, there are likely to keep off your property. 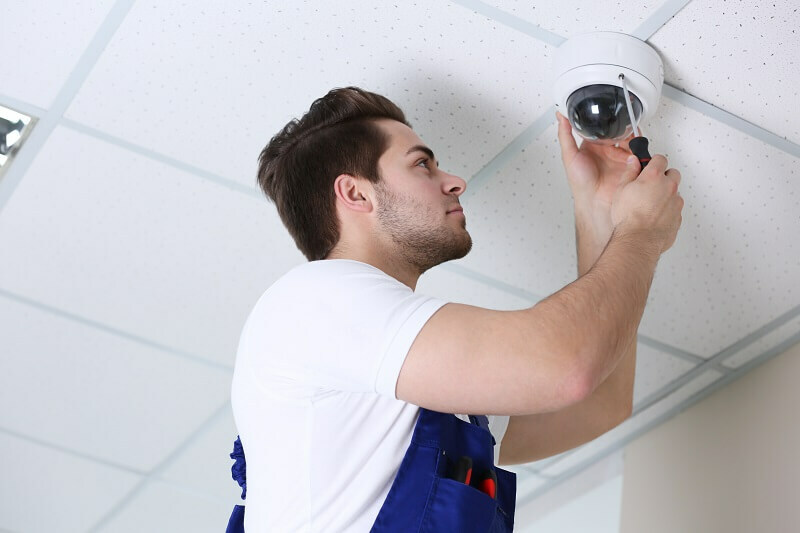 An experienced electrician can help you install CCTV video surveillance in strategic points around your home where thieves can spot them and keep off. This way your house will stay safe and free from vandals. Unlike other security systems, installing CCTV in your home can provide you with essential evidence that can be used in a court of law. Burglars usually break into your home and leave no trace. It is, therefore, challenging to implicate them. Through proper electrical installation, your CCTV surveillance system can record all the activities of a burglar. The footages can be produced before courts as evidence. Your electrical service provider can help you choose the latest CCTV models for quality and clear shots. Such systems provide better and reliable evidence. Sometimes you may receive visitors at night or even hear weird noises. To be safe, you can use your CCTV to check what is going on around your property without leaving the house. Also, CCTV video surveillance systems can help you monitor your property from a remote area. When you travel to far off places, you can still watch what is happening around your home from your laptop or phone. In case of any intruders, you can inform the authorities on time to respond and prevent any intrusions and possible theft. While the security of your home is essential, you will need to do so at an affordable cost. CCTV surveillance systems, unlike other security measures, require very little maintenance. You will not have to spend much on maintenance. All you have to do is occasional cleaning. You may also consider some few check-ups and electrical repair from a professional electrician. Besides the security of your property, you can use your CCTV system to keep tab of all the events going on at home. If you have a nanny, you can keep hidden cameras to monitor how the nanny takes care of your baby while you are away. There are many reasons why you need CCTV installation in your home. But to get maximum benefits you should contact a qualified electrical services provider to carry out your electrical repair and CCTV installation. You will be advised on the best CCTV models to install as well as the best points to place your cameras based on your needs.